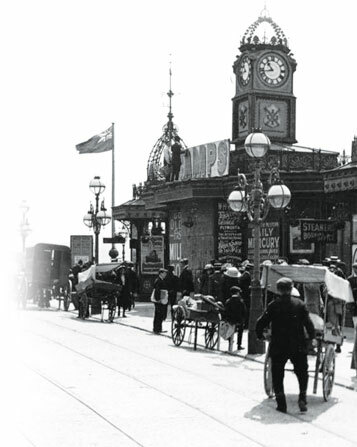 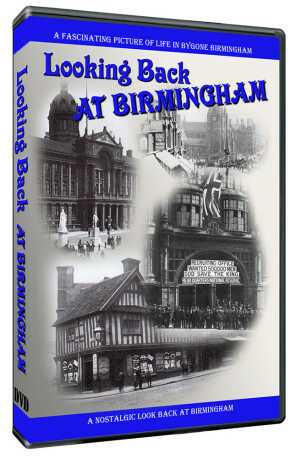 The first Birmingham Mail was published in September 1870 and we have delved into the newspapers archives to produce this fascinating look at 140 years of local life. 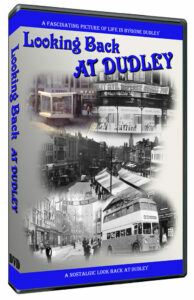 The news, adverts and the opinions reflected in the pages of the Mail over the decades bring to life the Birmingham of old and illustrate just how much things have changed. 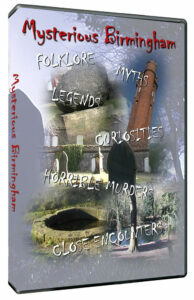 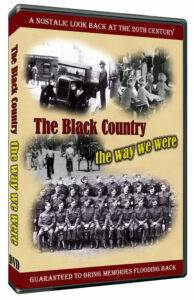 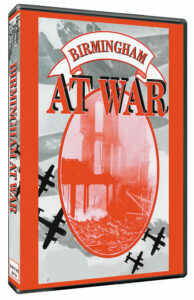 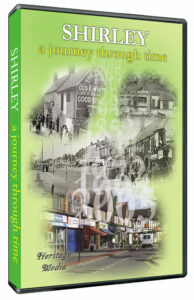 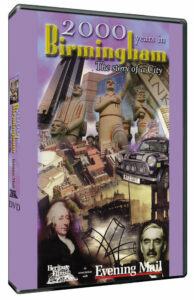 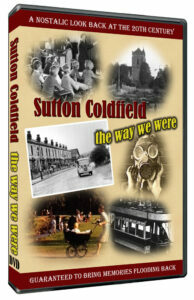 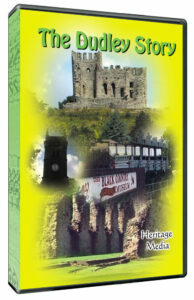 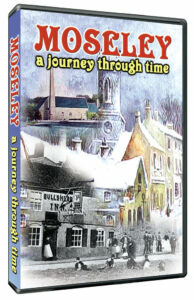 The impact of two World Wars on Birmingham, controversy, tragedy, celebrations and landmarks in the city’s history have all been documented by the Mail and this superb DVD brings together this unique archive, remarkable old film of Birmingham and some wonderful period photographs to create a hugely entertaining record of an extraordinary period in Birmingham’s past.